You’re certainly not going to change the electrical work in your rental, so you may be forced to live with some oddly-placed lights, light switches or power outlets. Carmel from Our Fifth House solved this problem by camouflaging a light switch within a tasteful gallery wall. Washi tape is great, but it certainly isn’t the only tape out there that can make a big impact in your home. It only took Dina from Honey & Fitz two rolls of gold duct tape to turn a basic white fridge into a glitzy showstopper. Radiators are not attractive; it’s as simple as that. But covering a radiator is not always so simple. Luckily, Marian from Miss Mustard Seed shares her beautiful solution. Her custom radiator cover not only disguises the unit, but it even adds extra storage in an often tight space. Did you think washi tape was just for the kiddos? Think again. With so many attractive styles to choose from, you’re bound to find a roll that suits your taste. These washi tape frames add a colorful touch to any space. 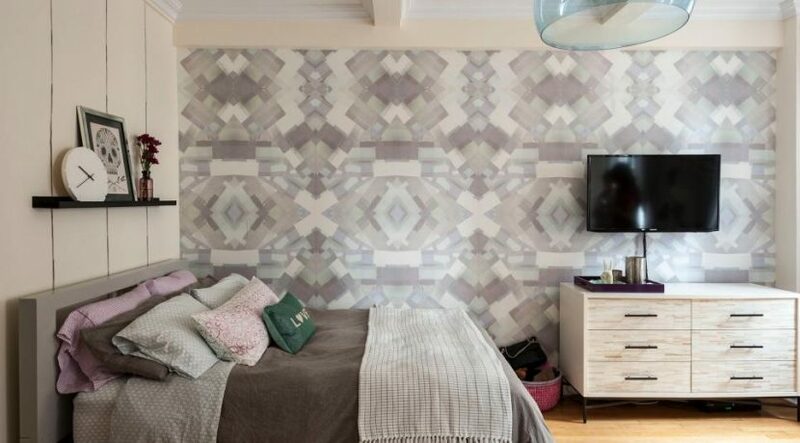 Opt for cool geometric shapes to give your home even more personality. A washi tape wall can be as colorful or as subdued as you like. 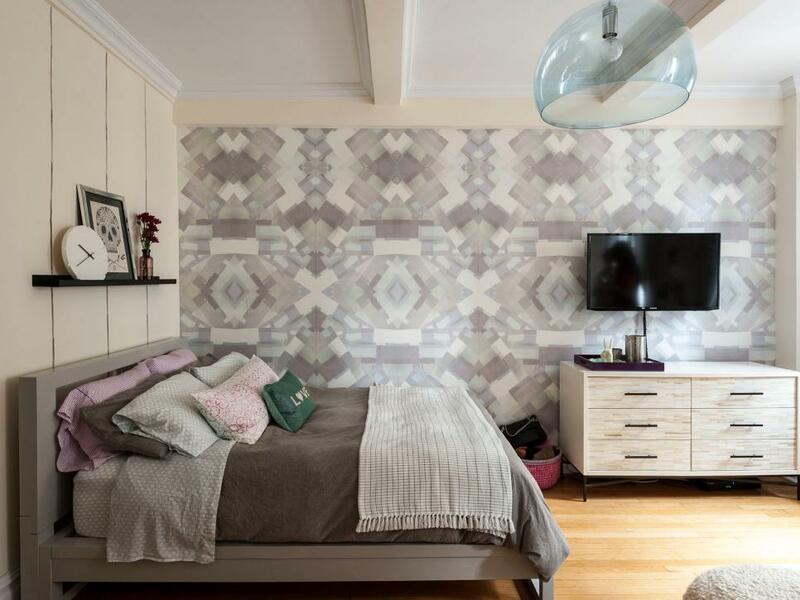 Emily from Everything Emily created this stunning accent wall with just two rolls of black washi tape. Older appliances might work just fine, but that doesn’t mean you should have to live with a dated design in your cooking space. Julie Blanner found an ideal solution in the form of stainless steel contact paper. If you can’t wallpaper your rental, then why not try framing your favorite wallpaper instead?